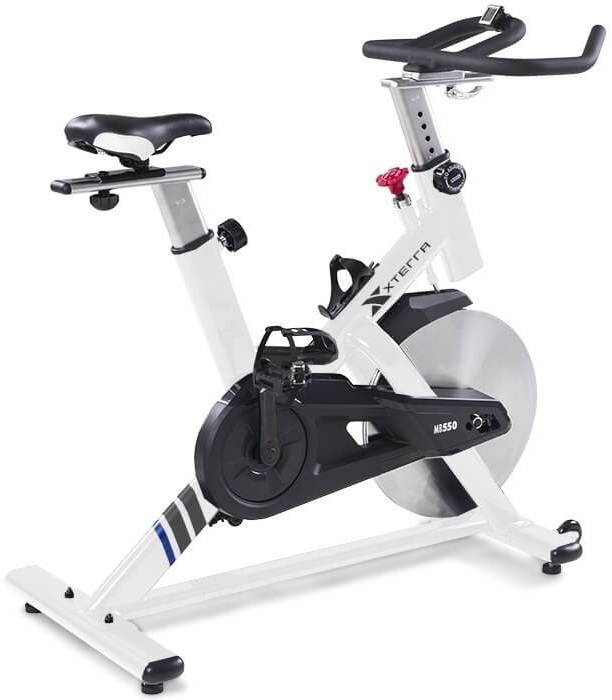 Now you can mimic the experience of off-road triathlons races with the XTERRA MB500 Indoor Cycle. 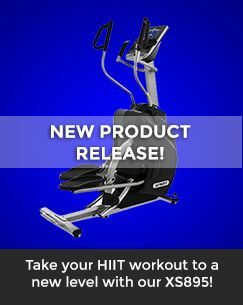 Incorporating quality components you can now train on in the comfort of your own home. 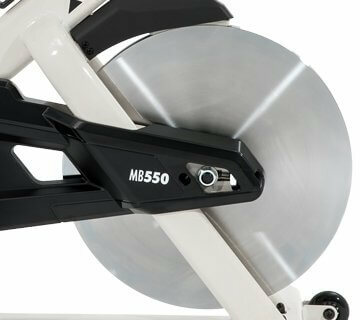 In order to mimic the fluid and steady resistance offered by a traditional outdoor bike, the MB500 features a heavy-duty 48.4 pound precision-balanced, chrome-plated flywheel linked to an advanced cranking system that delivers a ride that is smooth, whisper-quiet, and durable enough to last year after year. 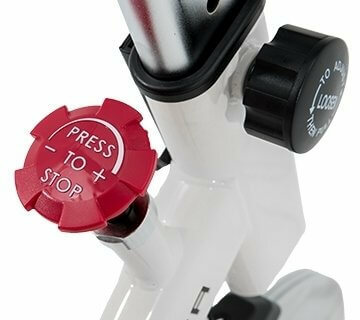 The MB500 is designed with ergonomic, fully-adjustable handlebars, so you can find the perfect hand position. 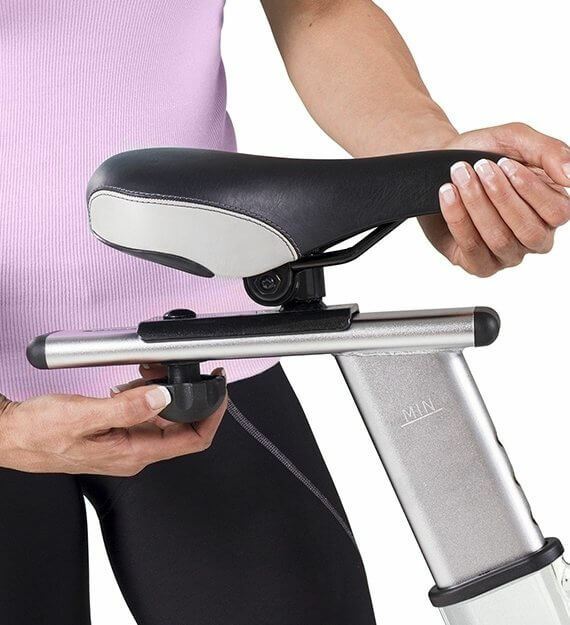 A crafted the seat to be anatomically-comfortable. 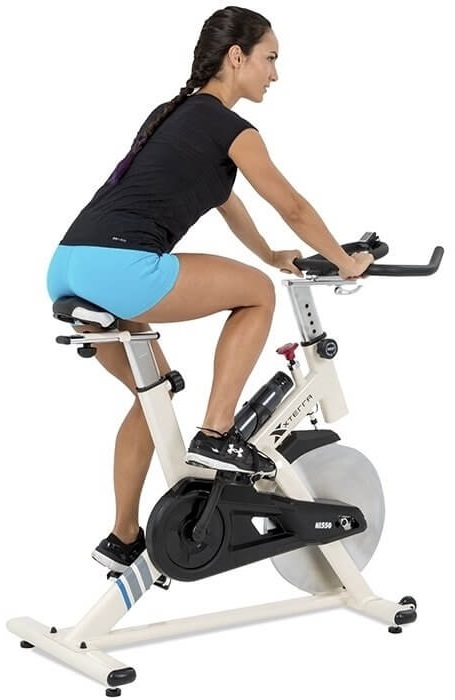 Why shouldn't your indoor bike be capable of adjusting to suit your needs? 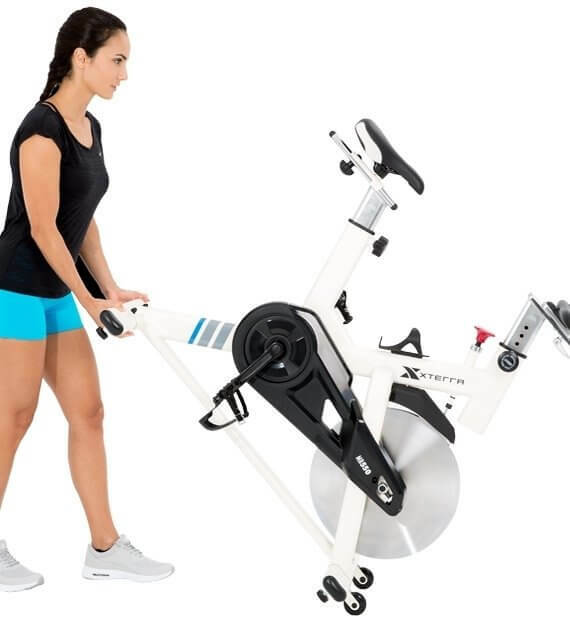 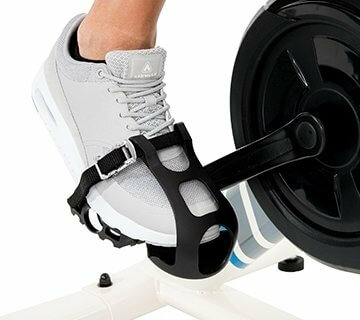 The frame is constructed out of heavy-duty steel and the drive train is a highly-durable poly V-belt, because you need an indoor bike that will last. 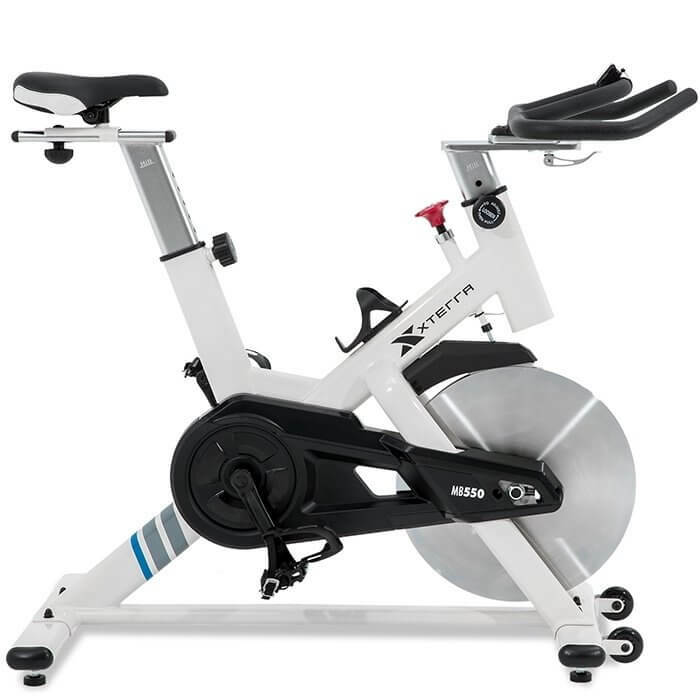 Thanks to the MB500 from XTERRA, you can keep pedaling knowing that health and conditioning will be with you for a lifetime. 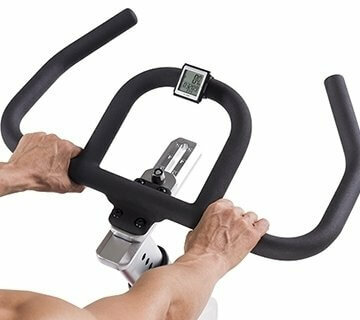 The MB500 is equipped with an LCD screen that displays an array of information essential to maximizing the effectiveness of your workout. 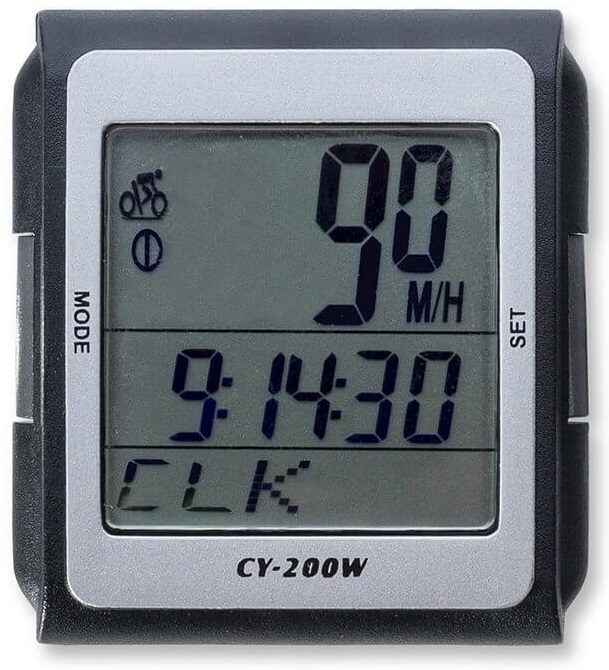 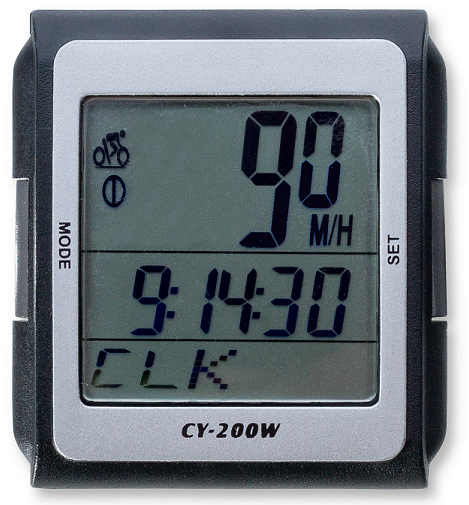 The MB500 keeps you constantly updated on factors such as RPM, calories burned, speed, time, and heart-rate.